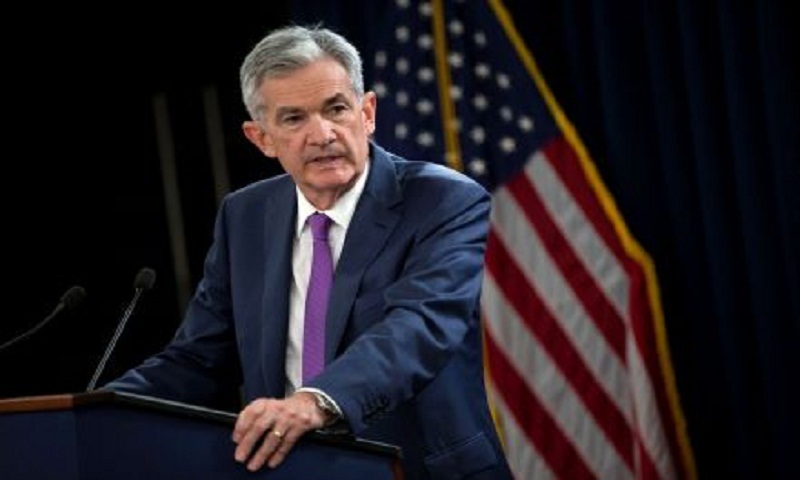 Probashbangla24 online Desk : The global economic outlook remains positive, with instability in just a few emerging markets seeing instability — but is slightly less positive than a few months ago, US Federal Reserve Chairman Jerome Powell said Tuesday. “I think growth still healthy but maybe under a little bit of pressure,” Powell told the National Association for Business Economics. While the outlook for the US can be summed up as more good news ahead, Powell said “it is very important to pay attention” to developments overseas and in emerging markets. “It’s one of the principal risks” facing policymakers, he said in response to a question. “We still see a reasonably positive picture, maybe slightly less positive than at the beginning of this year,” Powell said. The Fed last week raised the benchmark US interest rate for the third time this year amid strong growth, and despite tame inflation, which has been hovering around the central bank’s two percent target. And the Fed chief remains upbeat about the US economy, downplaying concerns that asset prices are rising too high, amid multiple records in the major stock market indices. Instead, banks are taking fewer risks and have strong reserves against difficulties, while households have increased their savings rate, he said. Powell said he was among those people very concerned that the Fed’s zero interest rates and unconventional efforts to buoy the economy following the 2008 financial crisis would provoke a spike in inflation and unleash financial risk taking. But those dire predictions “didn’t come true, didn’t happen,” he said. Instead, the Fed’s inflation fighting credibility has kept price measures from rising too high even in the face of a nearly 20-year low in the unemployment rate. The jobless rate is at 3.9 percent while inflation has hovered around the Fed’s target of two percent, so “I am pleased to say that, by these measures, the economy looks very good,” he said in his speech. Central bankers have worked to counteract inflation pressures with rising interest rates, so that instead of reacting immediately to lower unemployment as was the case traditionally, prices move up more gradually.